Hours of Operation: The Colorado Environmental Film Festival is hosted annually at the end of February. See www.ceff.net for current details! 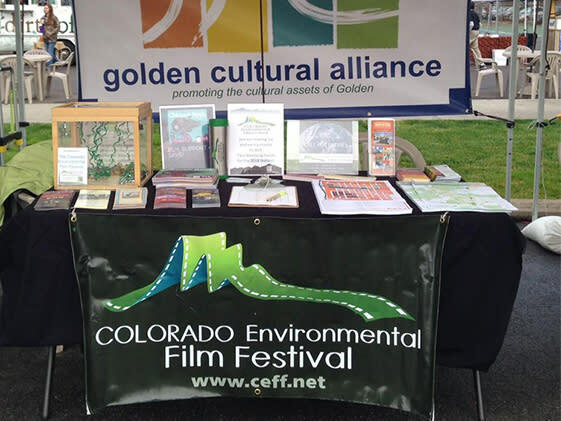 The Colorado Environmental Film Festival (CEFF) is an exciting, inspiring, and energizing event that includes world-class environmental films with representatives from local and national organizations. CEFF will screen features, shorts, films by foreign and local filmmakers, and films by young filmmakers and for youth. True to the spirit of Colorado, this event is supported and attended by people who value the natural world and share a passion for the power and beauty of film. The 2019 Colorado Environmental Film Festival is being hosted February 21-23, 2019 at the American Mountaineering Center in Golden.